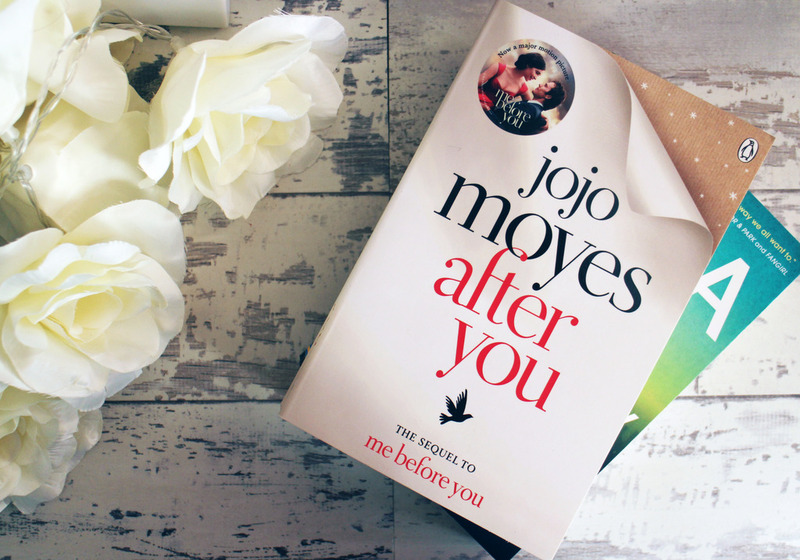 After reading and loving Me Before You, i couldn't wait to get my hands on the sequel and see how the story continues. 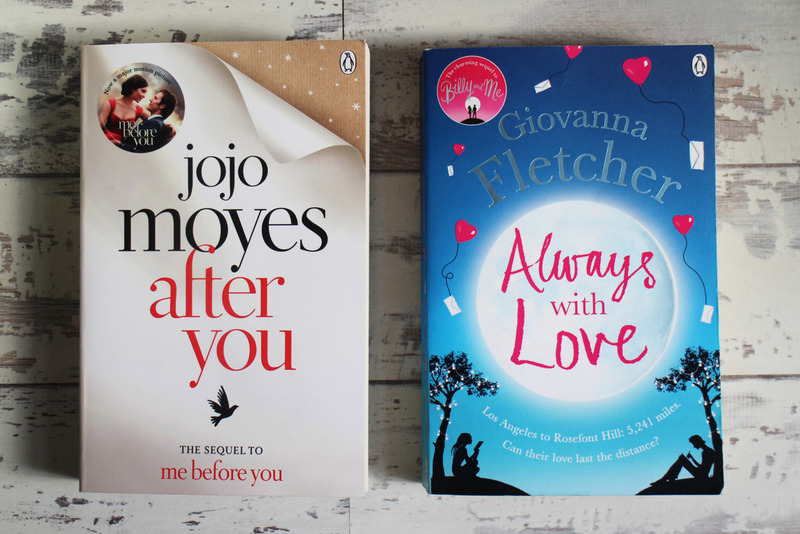 To be honest, I think Jojo Moyes should have left Me Before You as a standalone; whilst it's a decent book to read, i don't the story is strong enough or worthwhile to continue it. I think this would have worked better if she had sold it as a separate standalone book and just changed the characters names. This is the sequel to Giovanna's debut novel Billy and Me, i really like Giovanna's writing style and I've enjoyed all her books she's released so far but i kind of feel like there wasn't really any purpose to this book. Nothing really happened in it. Don't get me wrong, it's a nice easy read but i just felt like nothing happened, i don't really understand how it can be justified as a sequel. I've read and loved the first two books in this trilogy. They're quite young but i loved them, they're so cute and cheesy and so easy to read.This was similar in that it was cute and easy to read but i didn't enjoy this as much as the others, i can't really put my finger on why - i don't know, it was just a bit far fetched. Still a great book and easy to read but definitely my least favourite in the series. After reading the first book, i enjoyed the storyline but not so much Zoe's writing style (i found it very childish) so i decided to read the second book out of curiosity, i wanted to see how the story continued and i was also curious to see how different it read, seeing as Zoe wrote more of this herself than the first one and to be honest, i wish i hadn't bothered. I normally love books like this, easy to read and cheesy but this was bad. The story was ridiculous and not to mention predictable and i definitely will not be bothered to read the third instalment. 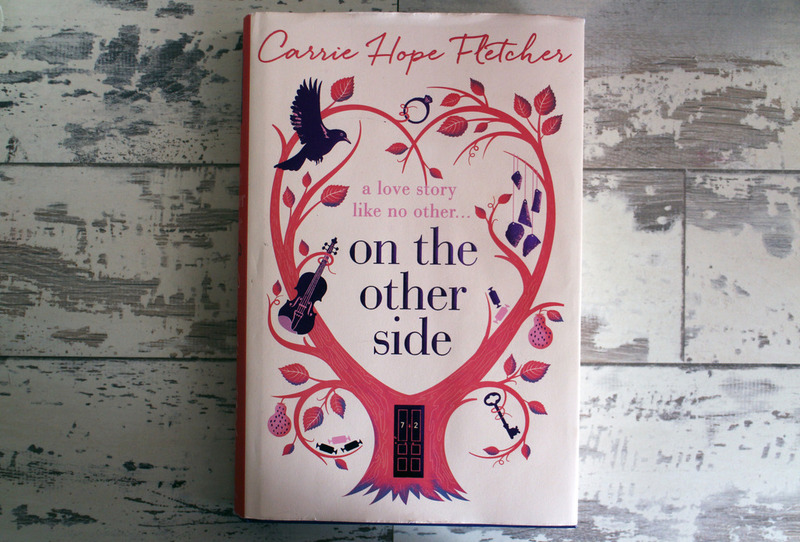 I've always like Carrie and after reading a few reviews about people enjoying this book, i deciding to pick up a copy and read it for myself. The format of this book is quite different to the usual style, it's almost split into sections and each section follows the same pattern - i was quite impressed that even though it is ultimately a love story, the storyline is so different to many romance style books I've read. It's a great story and i do really like Carrie's writing style but i have to say i wasn't expecting the 'supernatural' elements to the story and i just felt like they didn't fit in with the story. Especially the one about 'Little One' - it's just so unrealistic. That being said, it is a good story and I'm intrigued to read Carrie's future releases. 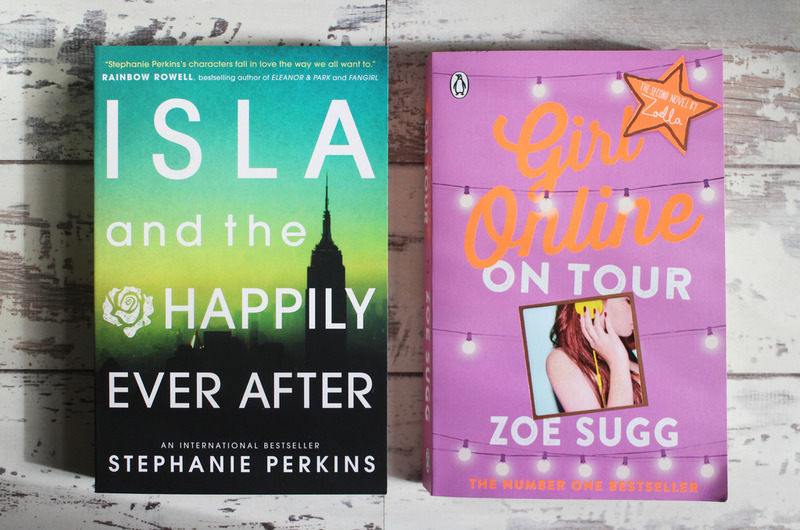 I got through a total of 5 books this month and whilst they are books I've been wanting to read, i feel like they were all a bit of a let down and none of them really wowed me. 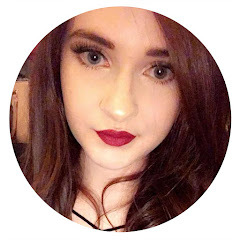 Feel free to follow me on Goodreads if you'd like to follow my progress.